When I'm rich and famous or when I have $300 or more laying around that I don't need, I may invest in these bad boys. 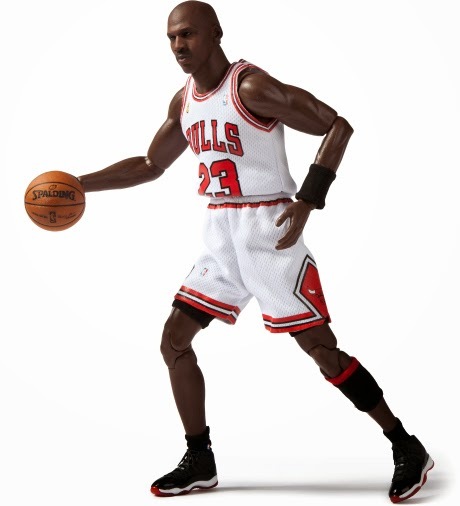 Enterbay are a Hong Kong based company that makes some of the best figurines in the World. 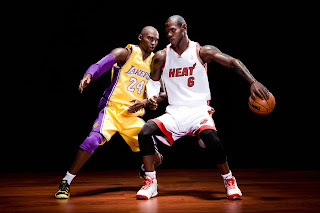 Hypbeast is always showing love and they recently showed us the new Kobe and LeBron figurines that are making waves. To check them out go here.